Want to know more about our membership? Our members provide a wide range of services and programs that can be accessed in a community setting. 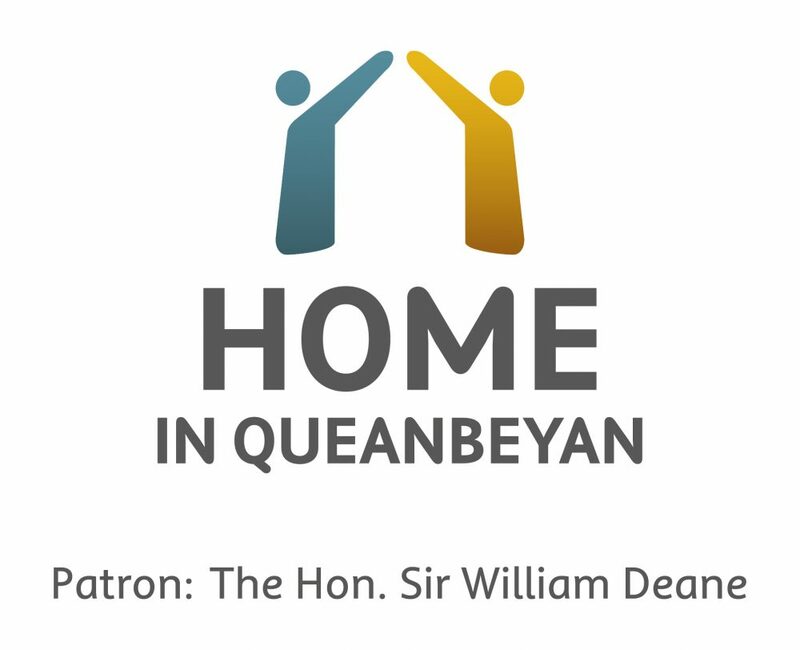 HOME provides 24 hour supported accommodation for people living with a mental illness. Grand Pacific Health is a community based organisation providing high quality health services and supports that assist people in the management of their physical and mental health. A School-based program where students work with other students to develop and enhance the skills, understanding, attitude and strategies needed by children and young people to improve their mental, social and emotional wellbeing using the key concepts of: Resilience, Sense of Self, Connectedness and Sense of possibility. Parramatta Mission provides services to assist people who may be homeless, at risk of homelessness, facing crisis or living with mental illness. Bipolar Australia is a national non profit organization for all people affected by bipolar disorder to live in the multicultural Australian society free from social stigma.It was created by a group of people with bipolar and carers. The group believes in the benefit of the person to person approach, in bringing awareness of bipolar educating about the condition and encouraging the formation of open and inclusive support groups. BA works towards the “Early intervention of people with bipolar and their carers”. Mental Health Carers NSW (MHCN) is a systemic advocacy body. 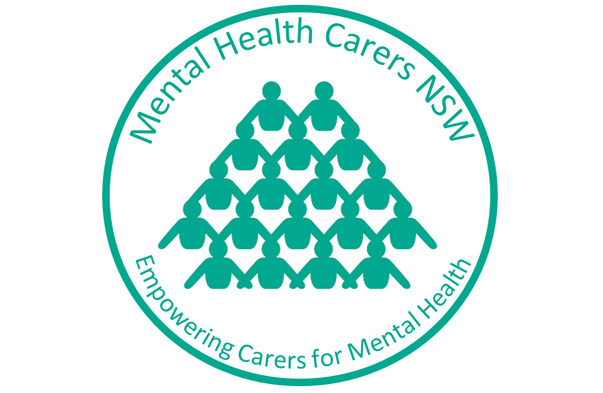 As the peak body for mental health carers in NSW, MHCN represents the interests of mental health carers in NSW. MHCN regularly consults with carers across NSW to gain information on their opinions and experiences with the mental health system. MHCN uses the information gained in these consultations to provide feedback on policies and services on behalf of carers to the NSW Ministry of Health and to other government bodies. 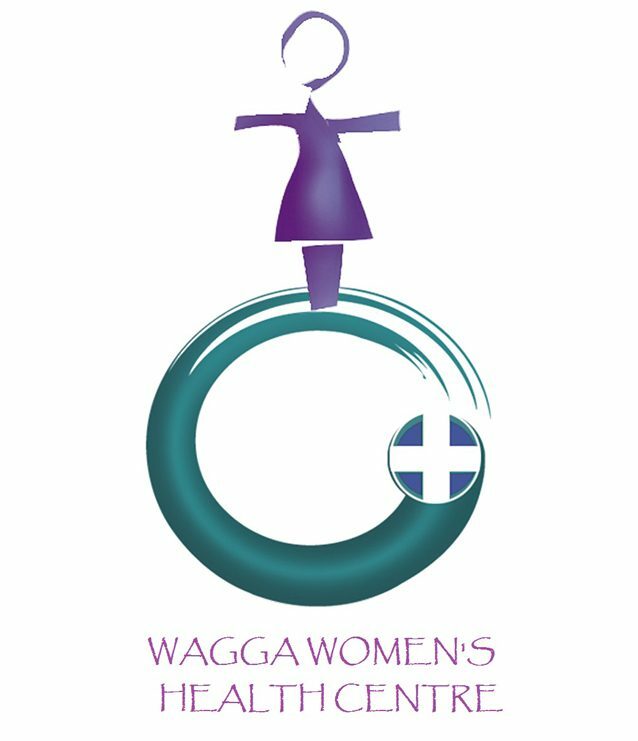 Gendered health service which provides trauma informed specialist counselling and therapeutic support for women within a feminist framework. Additional services and supports are also offered. From the emergency and crisis support a person needs to survive. To the hope and encouragement that will help them thrive. We’re here for people and communities as they face life’s challenges, no matter how big or small they might seem. We reach all faces of Australia—from children, families and the elderly, to those struggling with homelessness, addiction, mental health, financial or domestic challenges. And we walk alongside them to help them face life’s challenges and create the life they want. 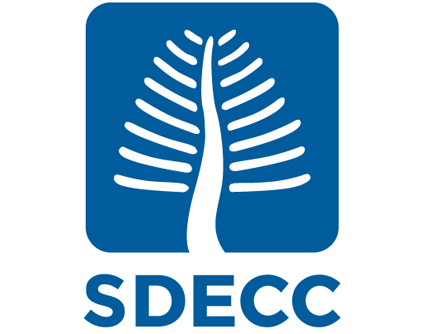 Sydney Drug Education and Counselling Centre (SDECC) is specialised in Drug and Alcohol issues for people from 14 to 25 years old. 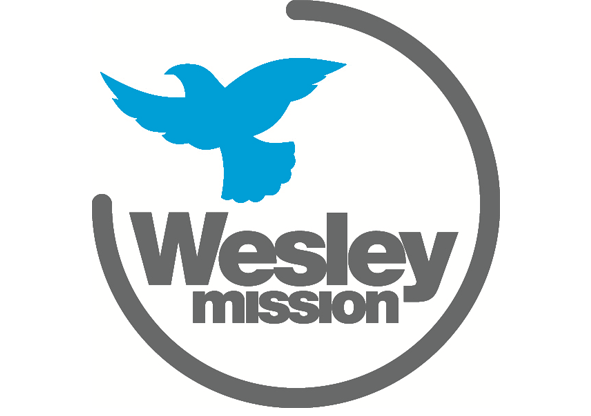 Provides support to those who have experienced loss and grief. Provide education to professionals working in the community services sector. Our purpose as an organisation is to assist members of the community to achieve a Strong Life by providing a range of human services including Employment, NDIS, Mental Health and Workplace programs. We provide in-home care and support to the most disadvantaged and marginalised in the community. Many of our clients live with debilitating physical and mental illnesses or are at risk of homelessness. Being in the care of the Brown Nurses may be their last chance to live independently.